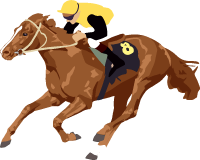 Scottish Grand National Ayr GB National Hunt Grade 3 5j. u.ä. 6500m / 4m½f 27 fences 21.04.